Damon has written a very interesting op-ed piece for Pitchfork on the history of stereo recording and why mono is better (at least in the summer months). When Brian Wilson was told by Capitol that they wanted to produce a stereo mix of Pet Sounds, he raised an objection unrelated to his own hearing. "Brian explains that he always wanted his records to be in mono so that he would be in control of the listening experience," the liner notes to that egregious stereo mix confess. 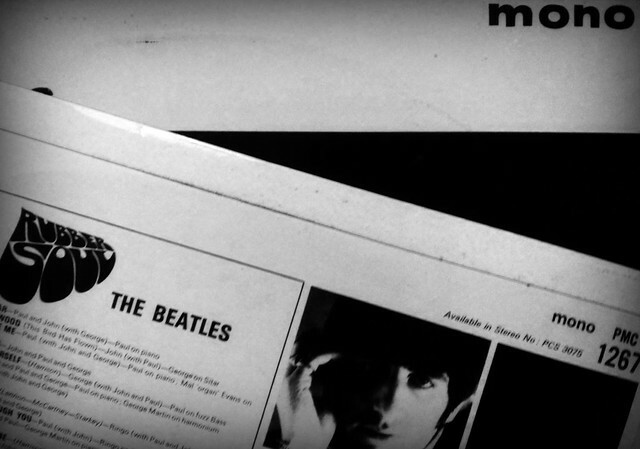 "With mono, the listener hears it exactly with the balance that the producer intended. With stereo, however, the listener can change the mix, just by the turn of a balance knob or speaker placement."